Town Hall Nieuwpoort. A sluice is underneath the building. The small town of Nieuwpoort is completely surrounded by water. A fortified city on the banks of the river Lek. 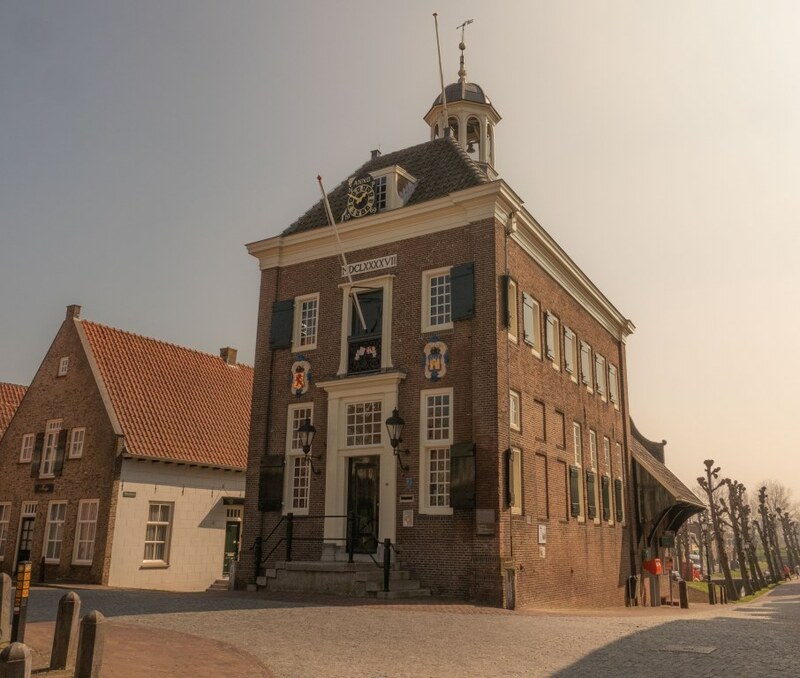 Going by ferry across the river you will find the Dutch silver museum in Schoonhoven . Town Hall Nieuwpoort. Innundation sluice is underneath the building. Nieuwpoort is a very well preserved fortified village in the Netherlands. You can walk the 3 ½ km track around the village to explore this militarily stronghold. In the 13th century Nieuwpoort got city rights. In order to build fortifications a community needed these rights. 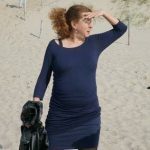 The canons spoke loud and clear at Nieuwpoort. 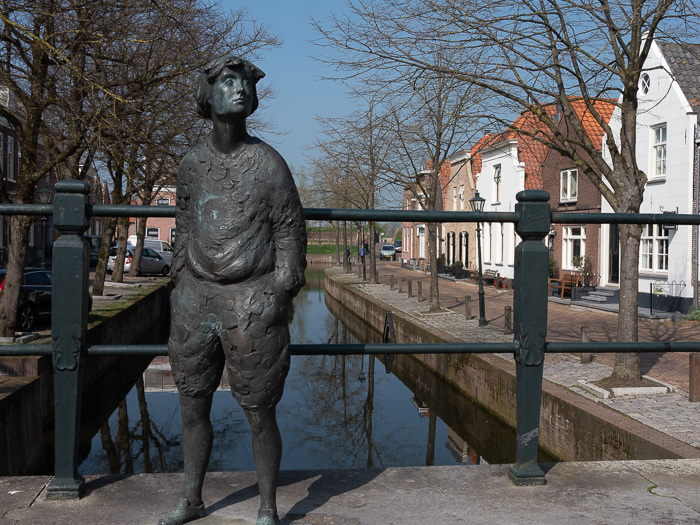 In the former town hall, a stunning monument, you will find documentation on the history of Nieuwpoort. 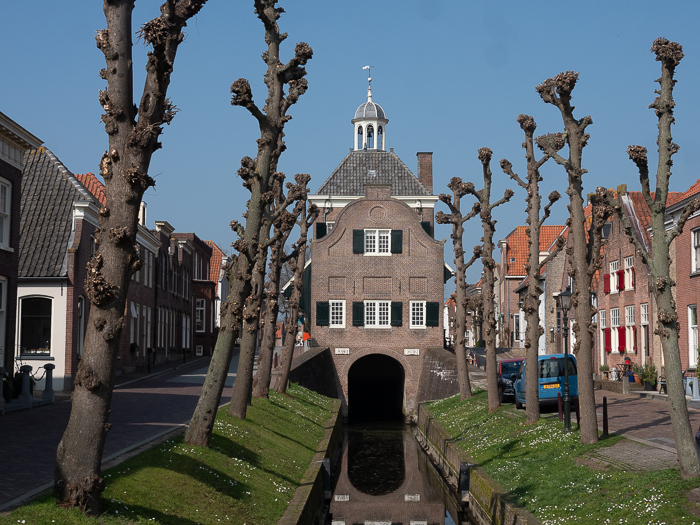 In the 17th century the fortified city became part of a defensive line of great national importance: “The Dutch Waterline” (Hollandse Waterlinie). The land around the city was flooded as a defence line. This occurred so often in the year 1672 that the farmers around the city were not amused. They sabotaged the sluice. The sluice was built underneath the City Hall. Quite a unique combination. The sluice is underneath the Town Hall. Here the innundation starts. Off the beaten path in the Netherlands, Nieuwpoort. Vist the old Town Hall on a Thursday. Probably there will be an exhibition. Take a walk around the village. 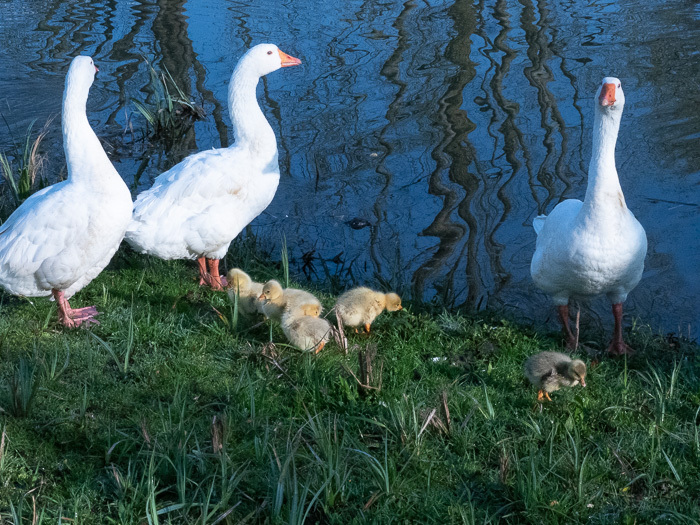 Along the canals and fortifications. Taste fresh fruit and many other regional products at Landwinkel Pek, Lekdijk 48, Langerak. 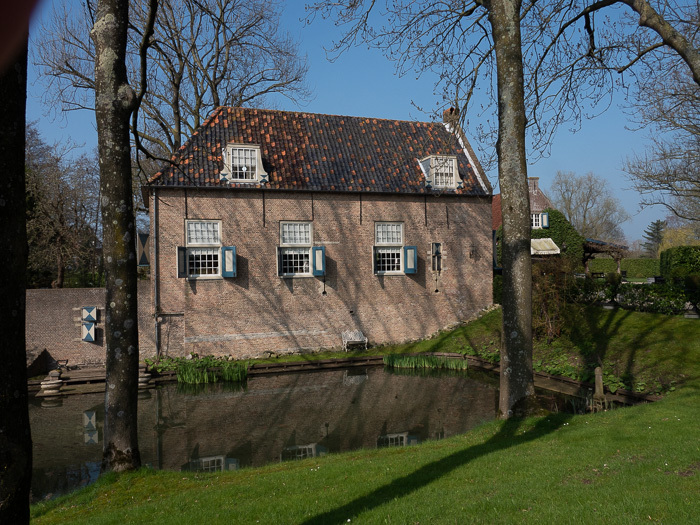 Experience farmers life in the polder. 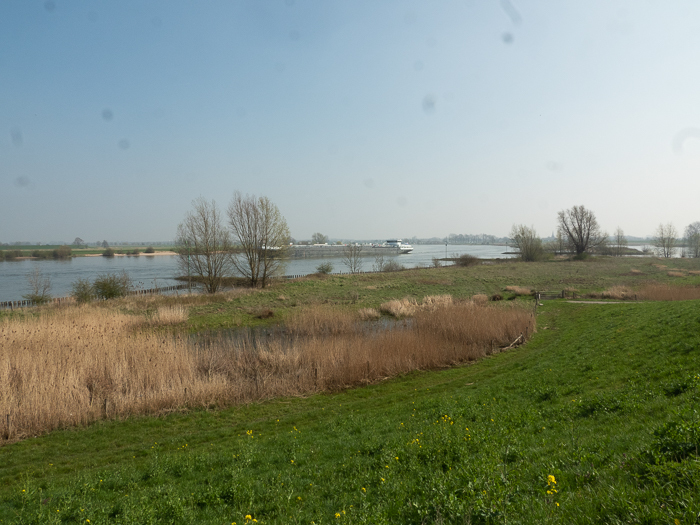 The farm is situated on the dike along the river Lek. Celebrate the yearly Kingsday with the Nieuwpoort folks on April 27. Visit the tiny weekly market on a Friday afternoon and taste regional products.